2/22/18 – Boys Golf was in action yesterday at Sea Pines Country Club in a three team match at Hilton Head Prep. 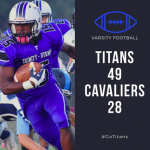 The Titans played well and came in 2nd with Gene Zeigler leading the way. 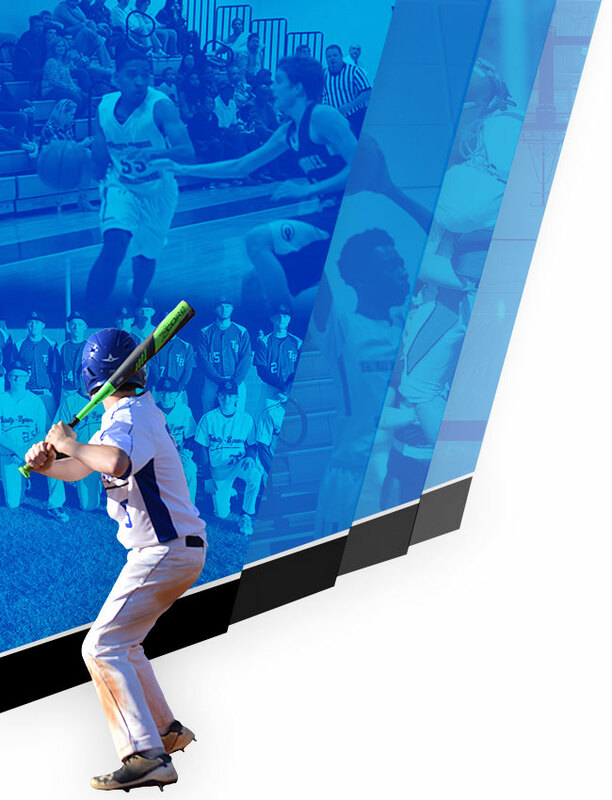 Trinity-Byrnes will be back on the course on 3/1 when they travel to Sumter to take on Wilson Hall. 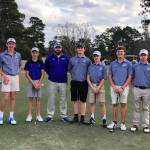 2/20/18 – The defending State AA champion Trinity-Byrnes Boys Golf team opened their season at home today in a match against the defending State AAA champion, Hammond Skyhawks. 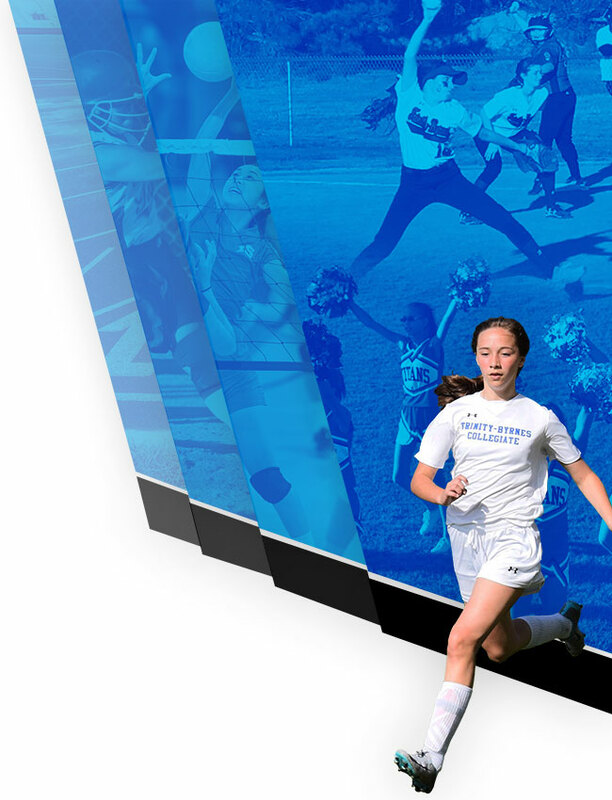 The Titans began the season where they left off last year, with an impressive team victory. TBCS won 145-156 with several new faces in Coach Hawk’s lineup.